Why Rent a Bike From Us? Reservations can be used at any of our locations within 12 months of purchase. New York City overflows with culture, history, and entertainment that you can experience in a number of ways, from traversing the streets on foot to booking a cruise and sailing around New York Harbor. To explore the streets of this bustling city, one of the best touring options is a bike rental. 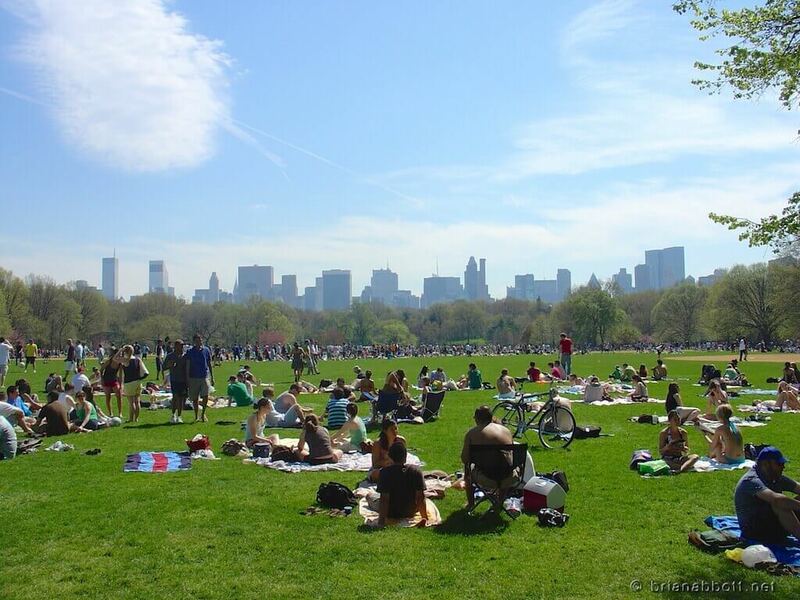 Manhattan, the heart of the Big Apple, boasts countless attractions that you can reach by bicycle, including the imposing Empire State Building and glittering Times Square. As bike tours go, we offer some of the best. 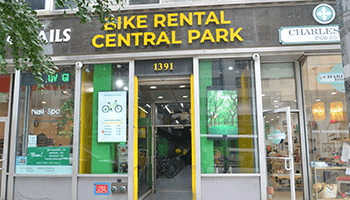 Bike Rental Central Park™ is proud to provide safe and comfortable bicycles and top-rated gear to prepare you for your next great NYC adventure as well as expert guides who can tell you more about all of the sightseeing wonders you ride by. English, Spanish, and other major languages are available; please make a request specifying your language needs when you book your ride. If you want to uncover New York City on your own, you also have the option of just renting a bike and taking it to the streets. You can rent a bike for as little or as much time as you need, from one hour to one day. All bike rental reservations are valid for any of our two locations. 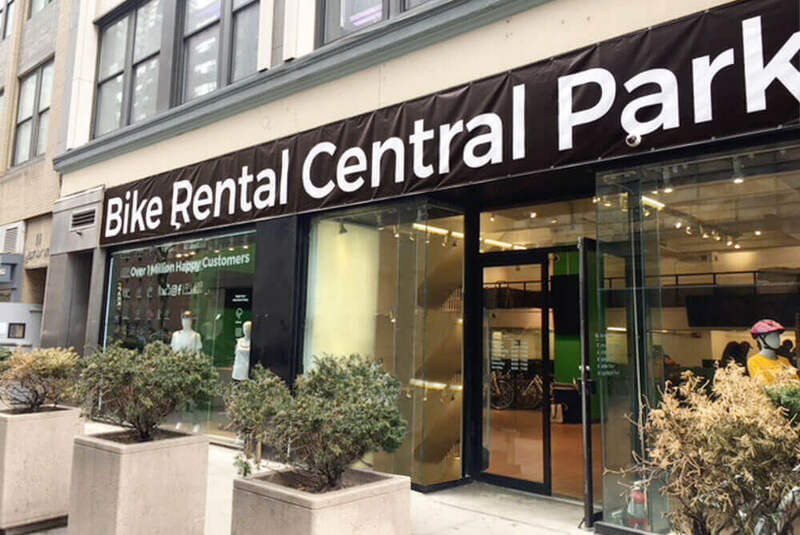 No matter which option you choose, Bike Rental Central Park™ aims to provide you with an easy and top-quality ride. If you want to make the most of the time you have in New York City, you might also want to consider one of our attraction packages. Why stop at a bike rental? In NYC, Central Park, the Statue of Liberty, the Brooklyn Bridge, and much more await you, and after hopping off your bike, you can hop onto a boat or a double-decker bus to see it all. A new perspective brings new sights that will only enrich your time in New York. 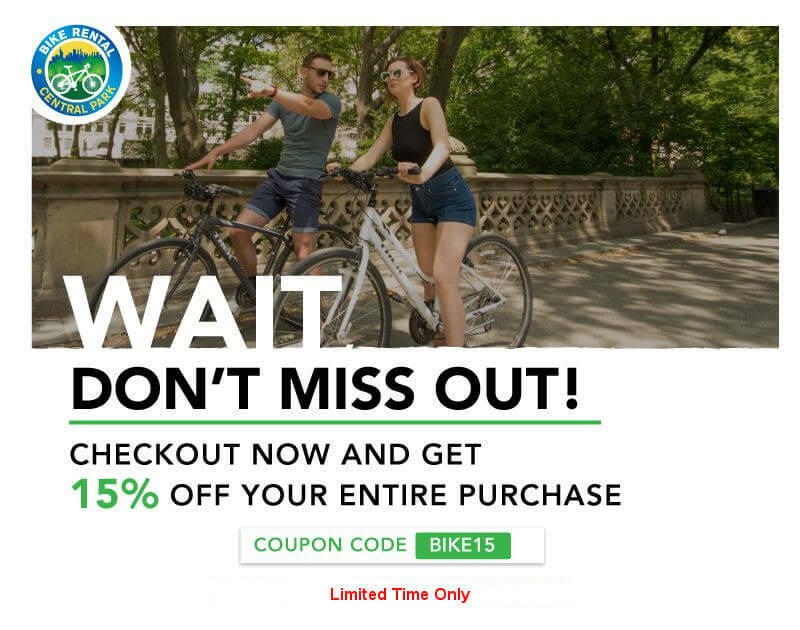 Find the best deal on an NYC Central Park bike rental with our bike tours and you'll save big with our exclusive online discounts. You won't regret choosing us for a bike rental. 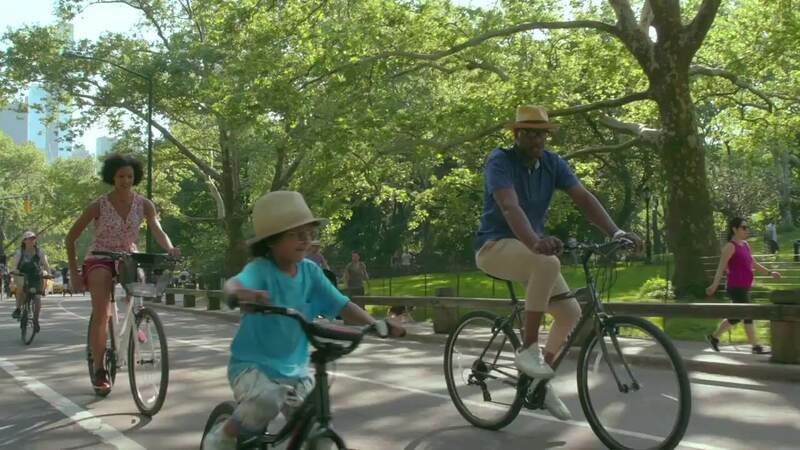 In NYC, Central Park, Wall Street, the Battery, Brooklyn, and so much more are waiting for you to explore: However big or small you want to go, Bike Rental Central Park™ is here to help you. You'll have four options to choose from when you join a bike tour with us: Central Park, Brooklyn, New York at Night, and Harlem. Each will provide you with a different, tantalizing view of the city. Tours run from two to three hours and take you to the best that the city has to offer. 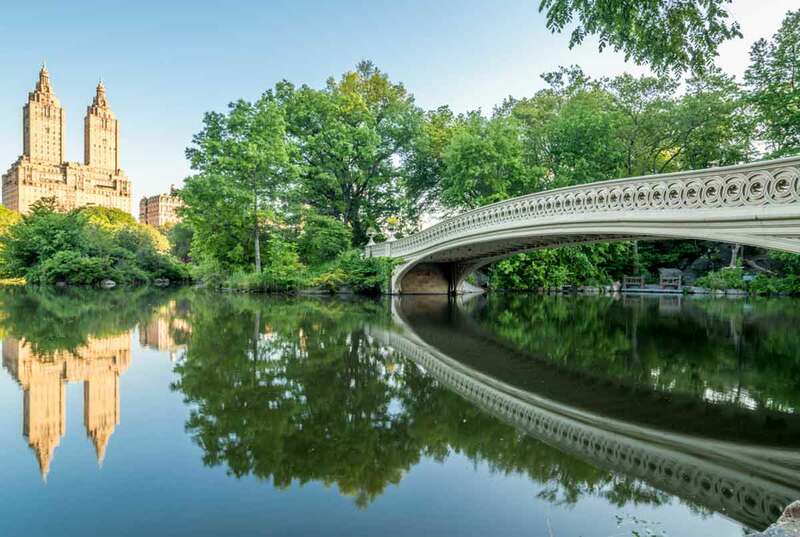 Marvel at the glow and dazzle that earned NYC the nickname 'the city that never sleeps,' or stroll through the peaceful, natural atmosphere of Central Park. 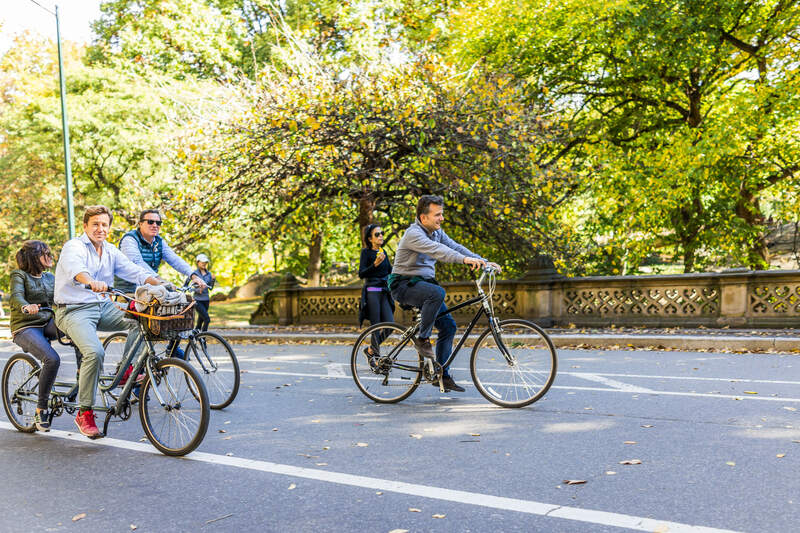 From the Metropolitan Museum of Art to Rockefeller Center to Brooklyn Navy Yard, all across NYC, a Central Park bike rental can open doors to impressive sights, and you won't miss a thing when you pedal along with our expert guides.